Attrievents is one among the top-most full-time Ad Agency as well as providers of Iwalker rental in Delhi and endorse your brand on wheels. You can reconnoitre our exceptional and stimulating customer gaining and brand effect solutions. Weactually love working for you besides your customers. iWalkeris a portable ad format which helps to promote your brand, and its uniquefeature makes it distinctive and attractive! It is a moveable adarrangement which is an active and effective way of brand advertising. It involves backlit SMD lighting, with front and back billboards flawlesslyplaced to view from any viewpoint. The outstanding display quality helps in observing the billboard even from a distance. Its extreme slim and feather-like feature makes it simple to carry on the shoulders of an individual. We at Attrievents provide iwalker services in New Delhi, iwalker rental in Noida and iwalker rental in Faridabad. 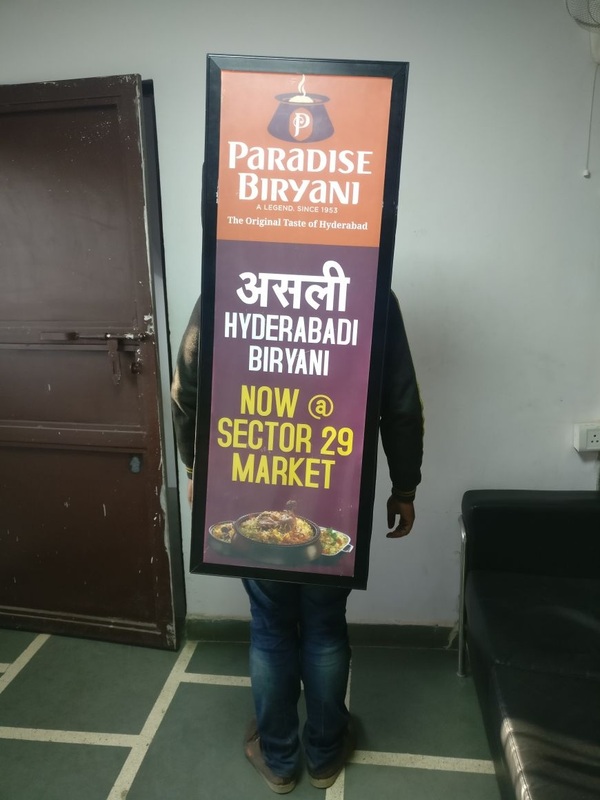 This mode of promotion is efficient when deployed at locations likebusiness meets, retail street setting, eventful pedestrian regions, trade shows, andmalls. Iwalker in Delhi, Lookwalker in Gurgaon, Look walker in NCR, Look walker in Delhi, with its moveable feature as well as striking LED screen, offers the most excellentawareness of the brand that is advertised to the targeted customers. Attrievents offers the best and imaginativeidea of advertising plus marketing withinprospective customers. We are the biggest suppliers of ‘In-Fashion Ad Solutions’ which aidsin giving our clients an advantage to their Brand- both in perceptibility and in attractiveness!Bring us a brand to take back revolution with you! Charger and flashlights is provided and the battery backup is for 5 hours. Is very comfortable while carrying. Highly noticeable from almost any angle in the crowd which enables 360 degree showing of the customers' ad messages. Quality confirmed product plusarranged to use. The decisive platform for customers to notice your brand is to form brand consciousness and involve customers in aninfluential Brand promotion experience. This can beattained by means of our media tool– that is lookwalker rental in New Delhi. Hire iwalker / Lookwalker ?